Try Clinic Leader for free and convince yourself that You will get awsome software for affordable price. 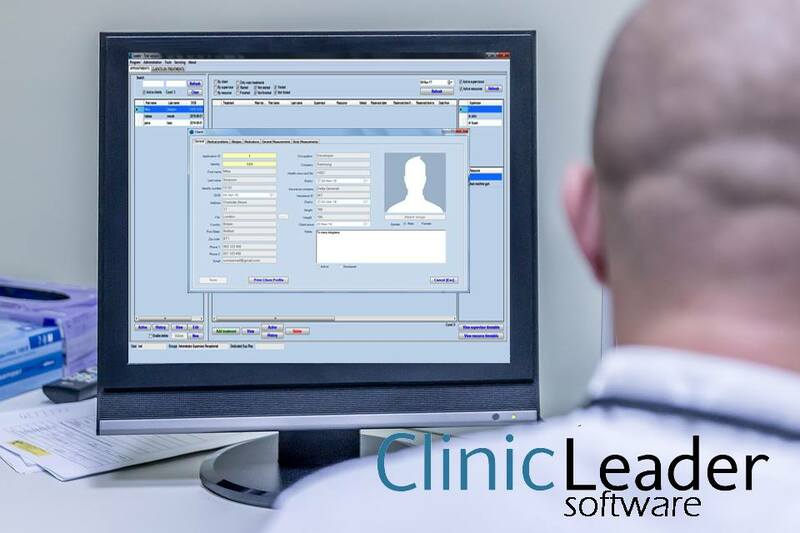 You will get Clinic Leader software to work with up to 9 clients without any limitations. After You convince yourself in quality of software and You bought it You will get leader key or leader serial number to register Clinic Leader software and continue to work without any limitations and limitless count of clients. For using Clinic Leader software You need to have Windows 2000, Windows XP, Windows Vista, Windows 7, Windows 8 or Windows 10 OS.